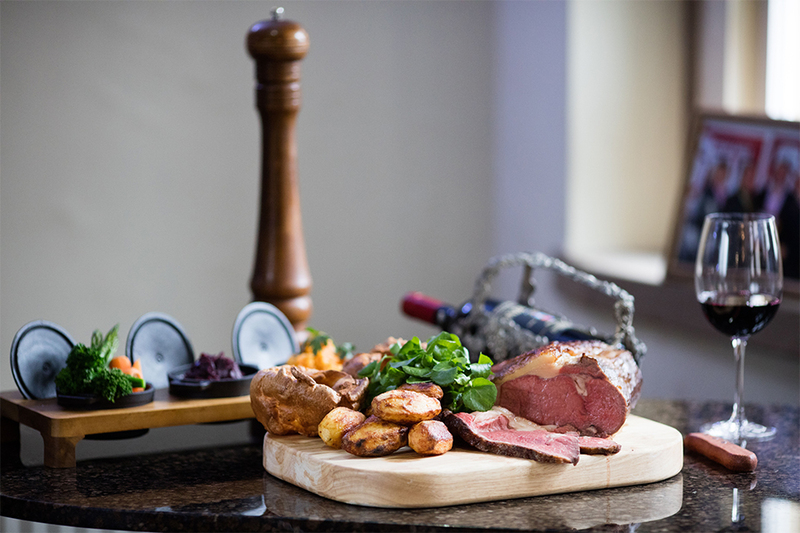 End the week on a good note with a tasty Sunday Lunch at Santo's Higham Farm! Enjoy 1 course for £10.95 per person, 2 courses for £14.95 per person or 3 course for £16.95 per person! Book online for free text confirmation or call 01773 428 812. 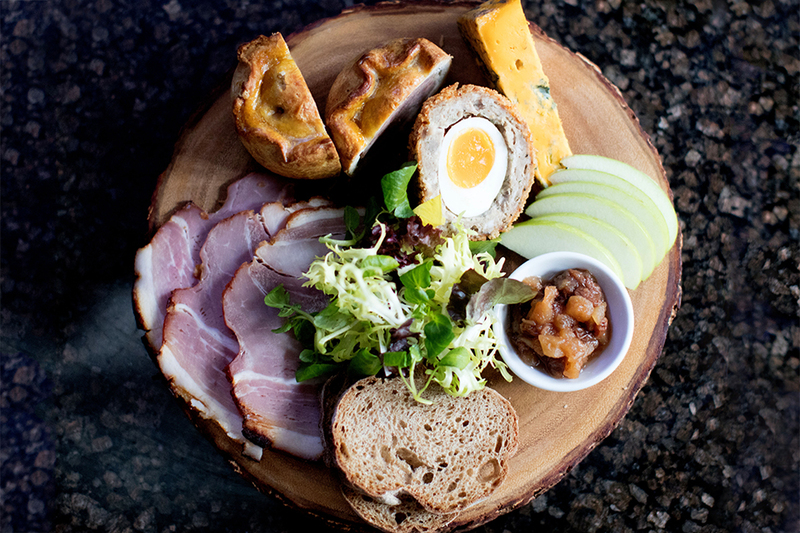 Enjoy traditional afternoon tea at Santo's Higham Farm for just £14.50 per person! Why not add a glass of Buck Fizz £19.50 per person. Please note: All afternoon teas are baked daily so 24 notice is required. Book online for free text confirmation or call 01773 428 812. We went to this restaurant for mother day and it was brilliant. All of the mothers were given a gift and the restaurant was decorated beautifully. The food was excellent and fantastic value for money. The staff were happy, attentive and went the extra mile. 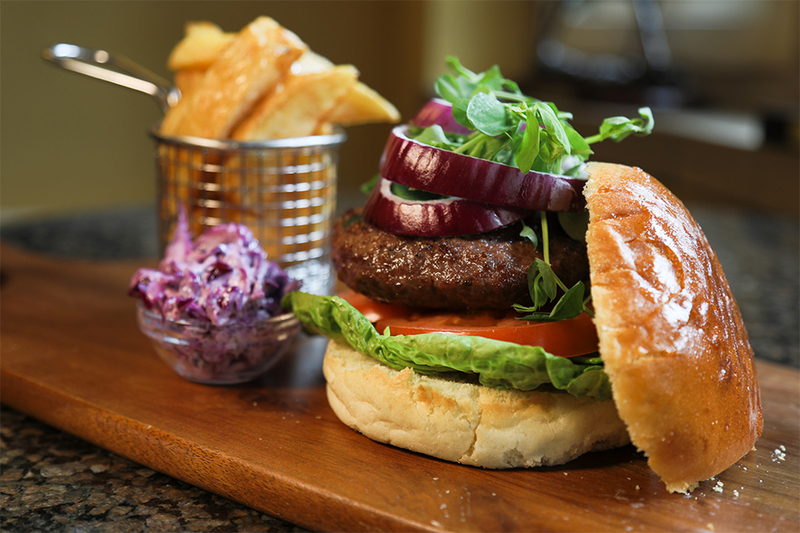 Situated within Santo’s Higham Farm Hotel in the popular country location of Higham, Santo’s Higham Farm Restaurant is a well-loved venue serving excellent food to residents and non-residents alike. Boasting years’ worth of rosettes and awards, this high standard restaurant offers brilliant food and attentive staff in a luxurious setting. Situated within a beautiful building amongst picturesque surroundings, Santo’s Higham Farm has proved itself as a very popular location for special occasions, particularly weddings. The restaurant area is spacious and inviting, with a feeling of classic charm and comfortable, luxurious design. The restaurant is large and bright with sweeping windows overlooking the attractive courtyard outside. The entire building evokes a country-house feeling, with wonderful rural touches and elegant features and attractions. 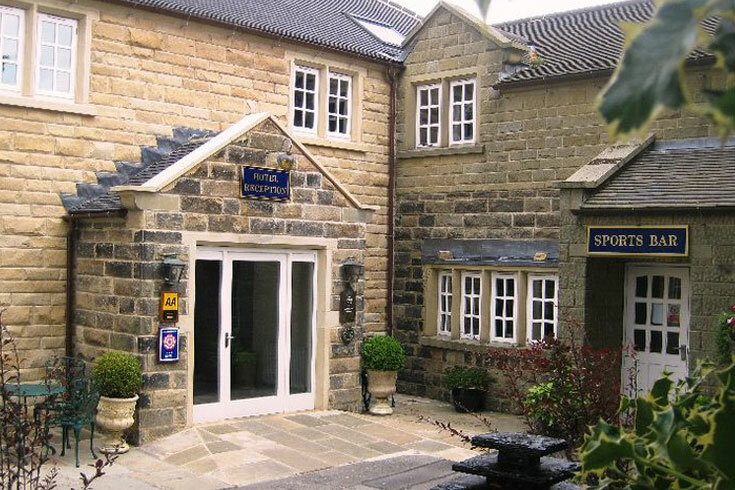 In addition to the popular restaurant, Santo's Higham Farm Hotel also offer 31 rooms for overnight stays, making this the perfect option if you're looking for somewhere to celebrate. The beautiful style of the building and restaurant makes it clear as to why Santo’s Higham Farm Hotel and Restaurant is such a popular location for special occasions. The menu has been carefully crafted by the restaurant’s dedicated chefs to make the most of the gorgeous seasonal produce such a rural location lends itself to. To start, choose something delicious such as the mackerel, textures of cucumber, lemon oil and gooseberry relish, or, why not opt for the ricotta ravioli served with spring vegetable consomme and scotch bonnet chilli oil. For your main there are a number of great things to choose from, including the roasted rump of lamb served with crushed carrot, potato and broad bean croquette and pea jus a popular choice from the signature dishes or the oven baked camembert served with caramelised Guinness onions and warm crusty bread from the classics section. To finish, choose from a decadent selection of exquisite puddings, such as the espresso creme brulee, aerated chocolate, lemon meringue or the slow-cooked rhubarb. Santo's Higham Farm also has a list of exciting children's meals which will not disappoint the little ones. 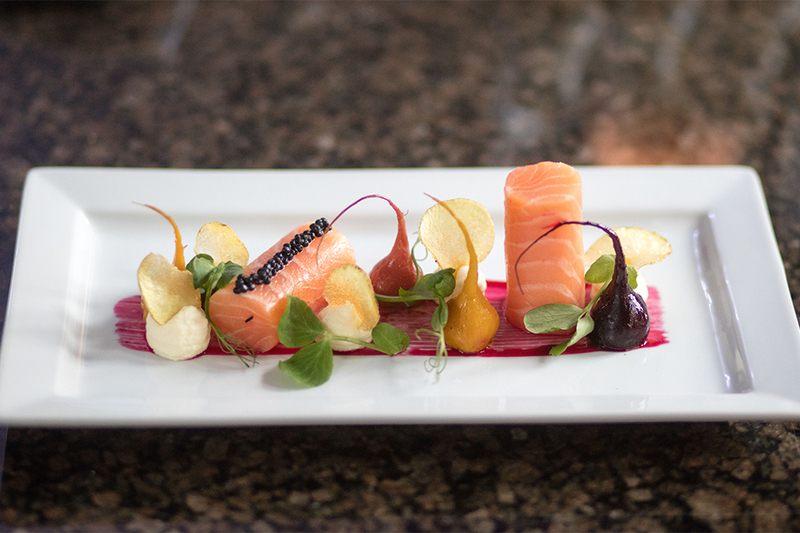 Santo’s Higham Farm stand out for their use of the freshest ingredients in beautifully presented dishes, offering enough variety to ensure everyone’s delighted. 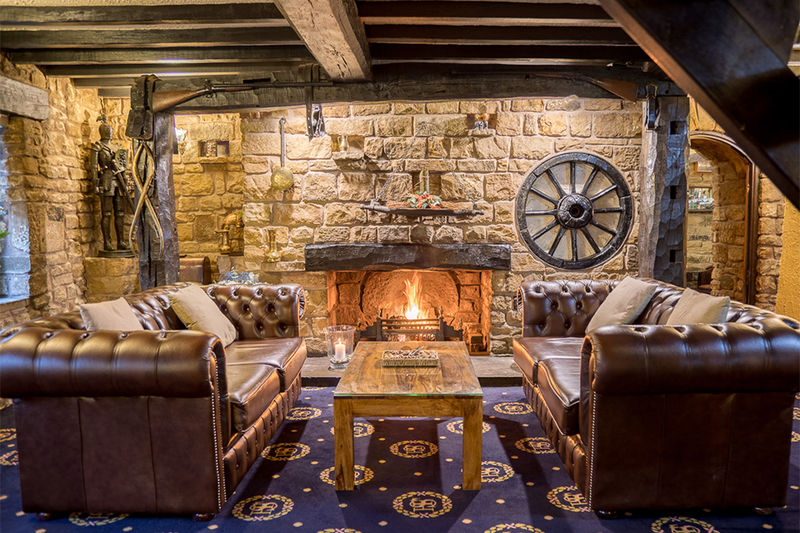 A fantastic restaurant in a beautiful and popular hotel, Santo’s Higham Farm Restaurant, Derbyshire is a wonderful option for stunning country dining in a well-loved and attractive location. “Allergies & Intolerances” should you have concerns about an allergy or intolerance Please consult our staff prior to ordering. 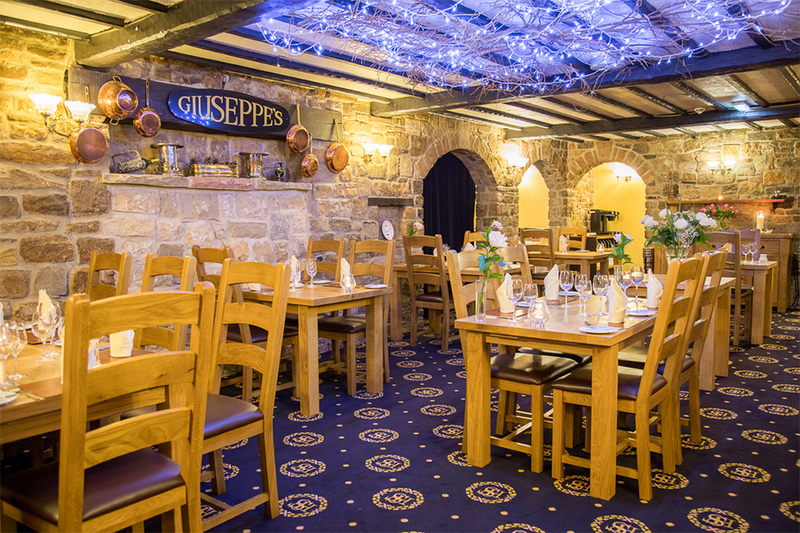 End the week on a good note with a tasty Sunday Lunch at Santo's Higham Farm! Enjoy 1 course for £10.95 per person, 2 courses for £14.95 per person or 3 course for £16.95 per person! Enjoy traditional afternoon tea at Santo's Higham Farm for just £14.50 per person! Why not add a glass of Buck Fizz £19.50 per person. Please note: All afternoon teas are baked daily so 24 notice is required.